Before e-mail, there was book after book providing the proper protocol for business letters, personal letters, notes, congratulations and just about everything imaginable. In general, people followed the etiquette guidelines they learned in school. The higher the degree, the more formal some of the guidelines became. With the speed and ease of the Internet, many have gotten careless, think etiquette doesn’t matter and simply don’t think about it. Well, it does matter; it represents you and more important, your company. Often we have been in a rush and don’t proof read what we are e-mailing and we make mistakes. I know I have. It can be an expensive mistake. In addition to e-mail being a company record, it is a representation of the individual sending it. In all cases, avoid falling into the trap of using ALL CAPS to make something stand out in e-mails or texts. The recipient will view it as shouting. I did it with two words five years ago and was called on the carpet by someone who was terribly offended. I did check with others who confirmed that it was viewed as shouting. I have not done it since — except for one time when I wanted to shout. Remember that companies have access to any e-mail sent by their employees from a work computer. So nothing at all you send should be considered confidential. Think before you put something into an e-mail that you would hesitate to say in person to a colleague. It matters. Be sure your e-mail maintains the standards of your organization. This is especially true when the communication you are sending originates from your company’s e-mail address. Be sure to format and follow the form of a formal business letter. Check for spelling, punctuation and grammar. Wait a minute or two and read the e-mail aloud to yourself. It is amazing what you will catch. This should be done before you hit the “Send” key. 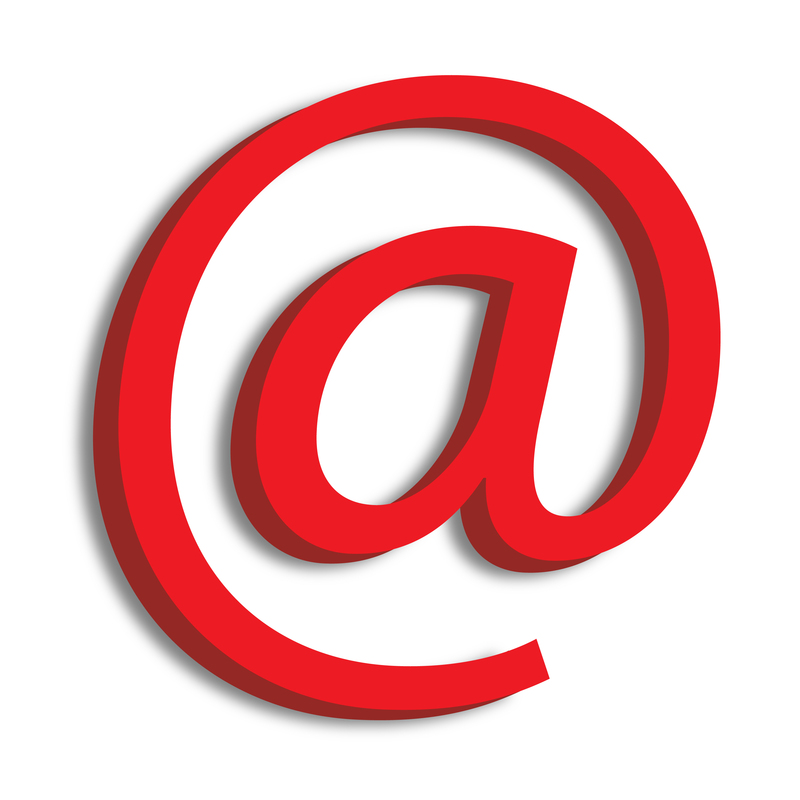 There has been quite a bit of controversy about e-mail being too informal for business. In the beginning, that was more true than not. However, with the various types of encryptions and increased usage of the Internet, e-mail has become an accepted form of communication. However, there still are rules, including the one about using a businesslike format and adhering to your company’s image. And you need to always remember that e-mails are not confidential. Even your signature block is there for everyone to see and numerous states consider what were marked confidential e-mails as legal evidence. Just as first impressions in person and in a letter make a difference, so do first impressions in e-mails. Have your subject line be content-specific and, if possible, short. You will find this especially helpful if you are searching for it later. Be sure to follow a business letter format. If your e-mail has a long technical aspect, add it as an attachment. An e-mail has a better chance of being read in total if it is short and to the point. Be sure to verify the recipient’s e-mail address before sending. The two times I did not do this, I caused myself embarrassment. Start your e-mail with a greeting. Use Mr., Mrs, Ms. until invited to use first name. End your e-mail with a signature line which includes your full name, title, company name, street address, phone, fax, e-mail address, website and a disclaimer statement, if required by your company. Keep in mind that you do not know when the person you are send the e-mail to will receive it. This is especially true of recipients in international time zones. Avoid BCC (blind carbon copies). Mistakes can be made when a recipient sends your e-mail to someone else and they hit”Reply to All.” If someone receives an unintended e-mail, all you can do is apologize and deal with negative feedback. Check your e-mail several times a day and try to respond within twenty-four hours or have an “out-of-office” response on when, you are unavailable. I hope you have found this helpful and we are always pleased to hear from you at luxebeatmag@gmail.com.